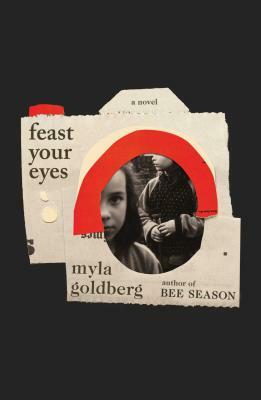 Nineteen years after Myla Goldberg buzzed onto the scene with her luminous debut novel, Bee Season, and almost a decade after her most recent novel, The False Friend, she is back this evening with her newest, Feast Your Eyes (Scribner). “From Bee Season onward, Goldberg has portrayed girls and young women with fluent sensitivity. In her brilliantly structured fourth novel, she revisits the theme again, in the story of photographer Lillian Preston, who, chronically shy yet determined, flees Cleveland for New York in 1953 at 17 and becomes an accidental single mother at 19… This is a novel of infinite depth, of caring authenticity both intimate and societal, of mothers and daughters, art and pain, and transcendent love.” —Booklist. “Reading Myla Goldberg’s Feast Your Eyes reminded me of other unlikely adventure stories, like Hillary’s summit of the Himalayas, or Shackleton’s return from Antarctica. 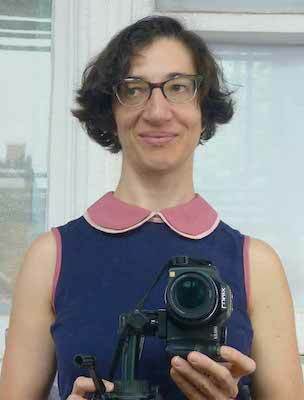 Only here the human constraints are still more challenging: making art as a single mother in a twentieth century dominated, and distorted, by men. This is an unflinching, deeply moving portrait of the artist, and a bravura performance in and of itself. I loved this book.”—Joshua Ferris.